Kamakahonu is the the significant historic site where the Island Breeze Luau is held and is surely unique to Hawaii. 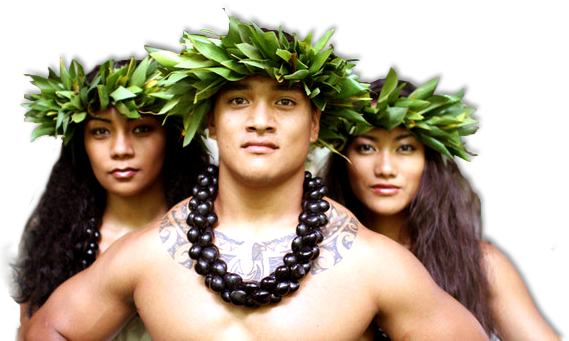 The Island Breeze Luau in Kona Hawaii is home to Kamehameha the Great who is the Hawaii who conquered and united the Hawaiian Islands in the 1800s and made his home and headquarters ruling all of the Islands at this very location. The now restored Ahu'ena Heiau which is the ancient sacred temple and final resting place of Kamehameha the Great is adjacent to the luau grounds of the Island Breeze Luau. Here King Kamehameha worshiped his gods and sought the advice of his advisors. This location is the most sacred place of all of Hawaii, and is never to be developed in any way.